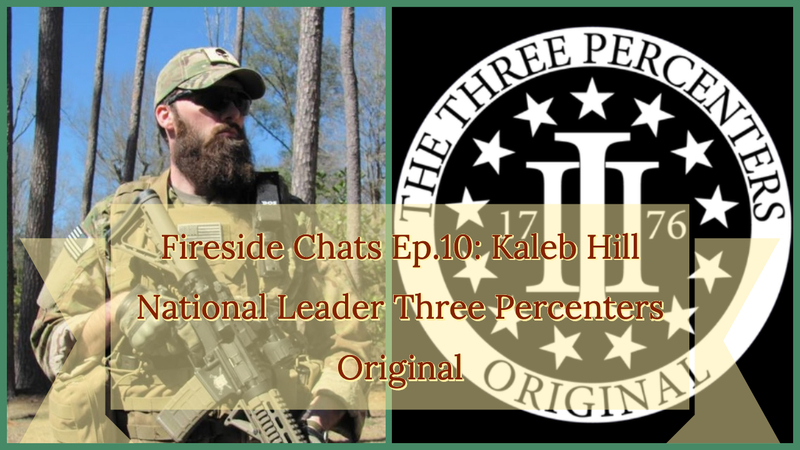 Kaleb Hill is the National leader of The Three Percenters Orginal. The Three Percenters Orginal is one of the most substantial III% organizations in the country. If you saw a story on the news about Three Percenters than chances are you have seen their website since the media seem to lump all Three Percenters together. His group has taken the brunt of the attacks against Three Percenters. The late Mike Vanderburgh coined the term on the legend that only 3% of the population took part in a revolutionary war. Even though this is most likely just a legend, the name stuck. While in the army infantry Kaleb discovered the works of Vanderburgh and it stuck with him. When he got home, he started organizing meetings where people could come to share knowledge. These meetings grew into The Three Percenters Orgininal. I sat down and talked to Kaleb about the misconceptions about his groups and the state of the country. Fireside Chats is a weekly podcast presented by the Patriot News Podcast which can be found on http://www.blogtalkradio.com/patriotnews. On the show, Firearms Journalist, John Crump, talks to the difference makers in and out of the firearms community. He digs deep into these people’s minds to find out what makes them tick. 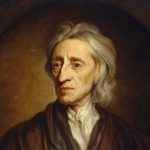 Each free form conversation is one to two hours in length and covers a variety of topics.